No sun as I head-off on day 7 of my Spring break. 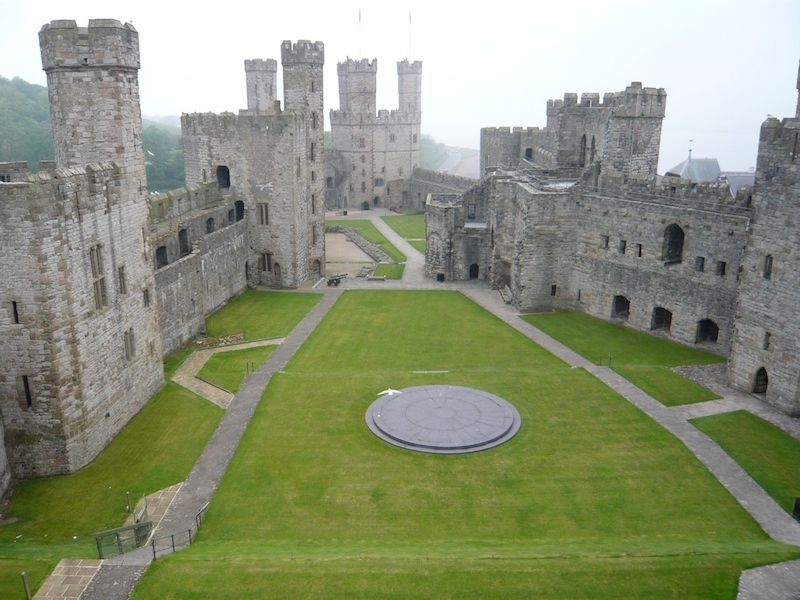 �Today will be spent traveling along the banks of the Menai Strait – first stop,�Caernarfon Castle. 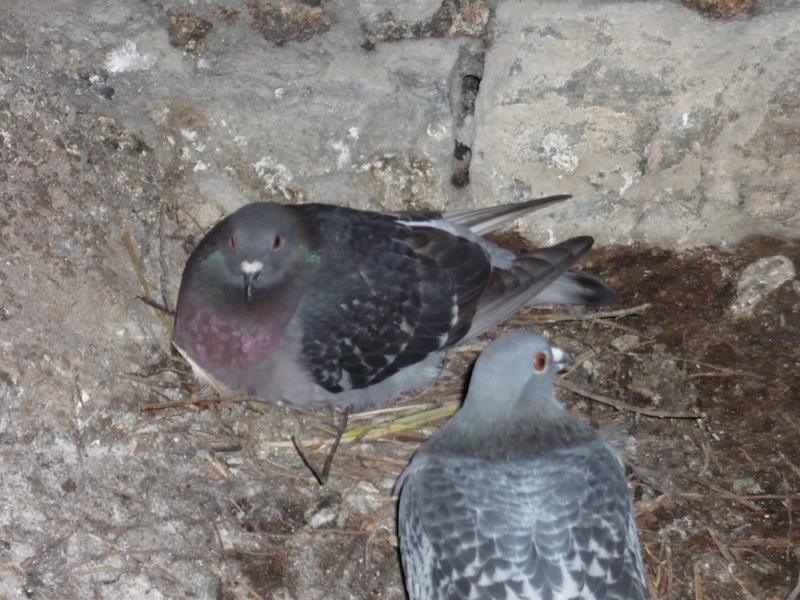 Great castle with lots of accessible areas -�accessible�to the�Pigeons�and Seagulls as well as the humans! 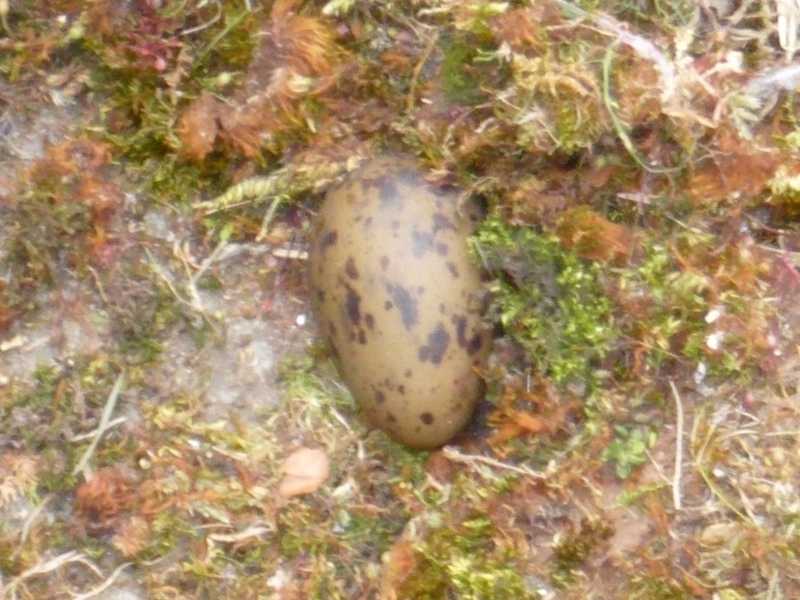 Both species have choosen to lay their eggs in rather exposed places!. Unfortunately, the hazy weather means that the spectacular views that should be visible are not. 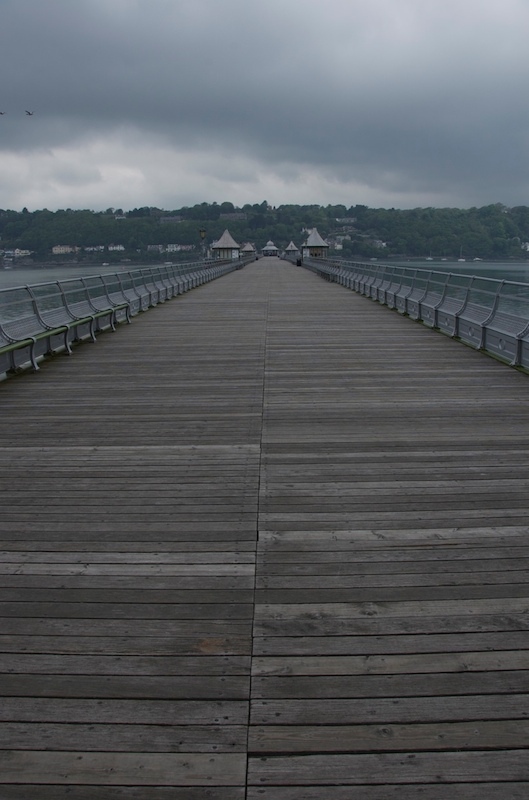 Next – Bangor, at bit further along the strait – they have their own pier. �The pier is great – the view, limited by the haze. �I also ventured into the main town – it’s OK, but does seem to have a bit of a chav problem. 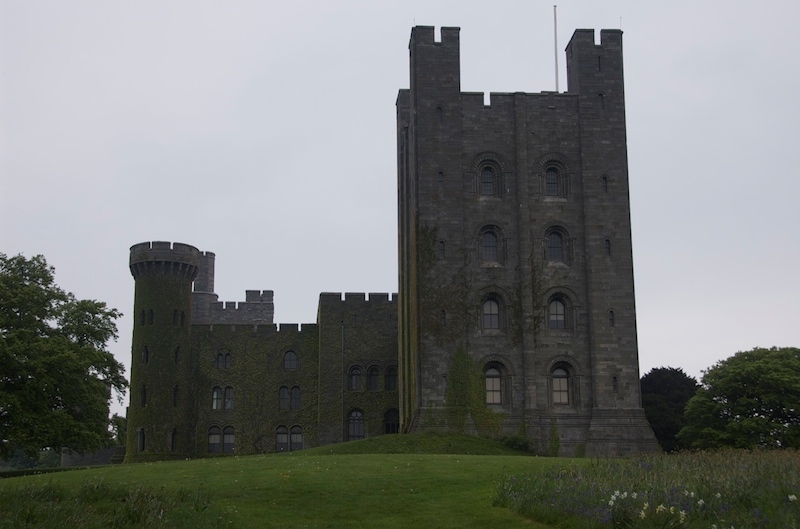 Finally�Penrhyn Castle, a National Trust property. �This was not what I was expecting – the castle is really a stately home, and it’s been designed to impress.